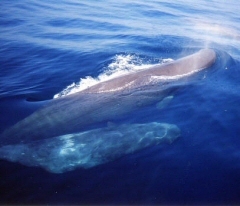 1 Females: 25 tons / 1200-1400 cm (the most dimorphic species). 2 Clarke (1976) found a maximum diving duration of 6720 s by observing whales from a whale spotter plane but acknowledged in the article a risk that a surfacing by the whale may have been missed. 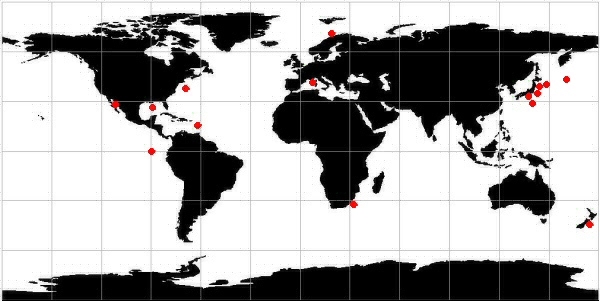 He thus proposed a more probable maximum diving duration of 4920 s. Here, we present an overall maximum value (Watkins et al. 1993) which has been measured by instruments as the most reliable estimation of the maximum diving ability of the sperm whale.